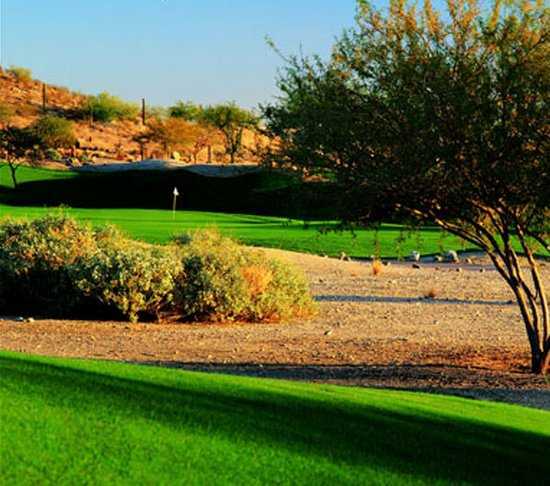 Foothills Golf Club is nestled next to South Mountain, providing the course with a rugged landscape of craggy ridges and buttes. 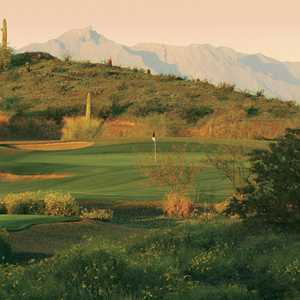 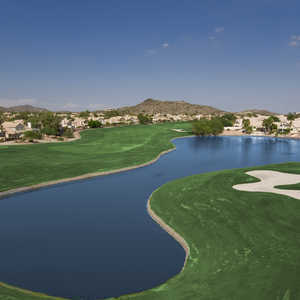 It is the centerpiece of the four Phoenix-area golf courses that are a part of the Foothills Golf Group. 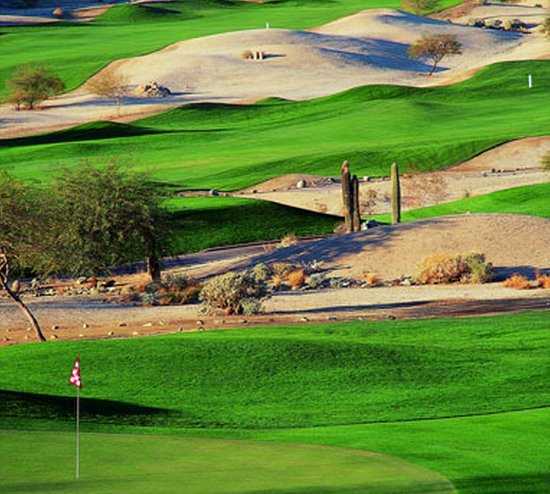 The design team of Tom Weiskopf and Jay Morrish dreamed up an imaginative links layout on desert terrain that is highly atypical for links courses. 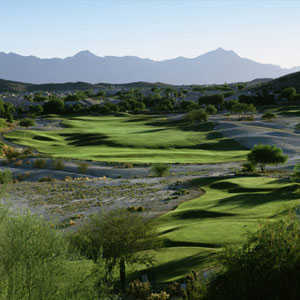 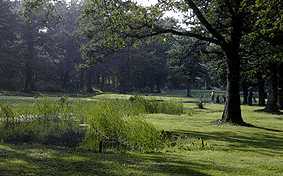 The roughness and rockiness is nicely balanced by lush, rolling fairways and sparkling blue lakes. 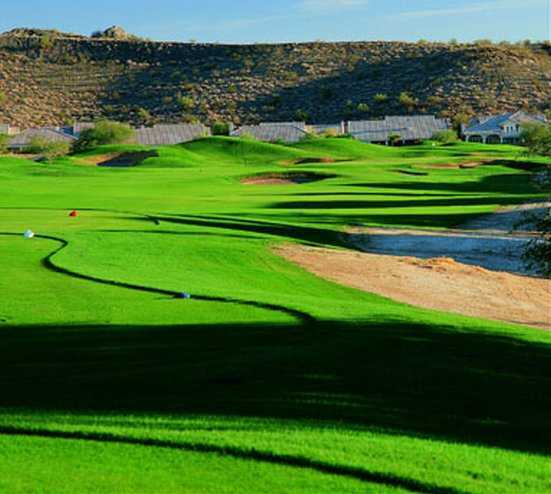 In addition to the classic links inspiration, the design seamlessly incorporates target desert golf, giving players plenty of variety without the extreme carries that you typically expect on desert golf courses. 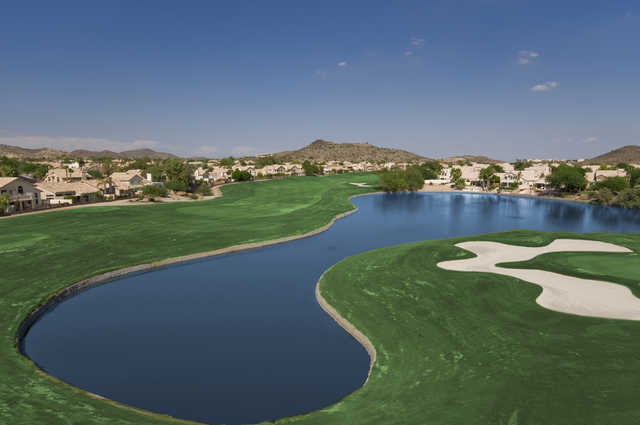 There are 65 strategically placed bunkers lurking along the greensides and the landing areas and putting surfaces are subtly contoured. 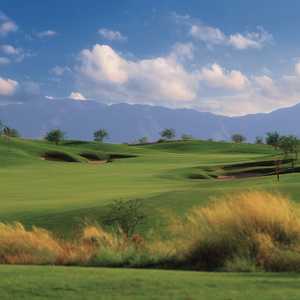 The challenging round is complemented by postcard-quality backdrops provided by the surrounding mountains.